Independent restaurants often are the trendsetters when it comes to testing new ingredients, flavors and global cuisines. 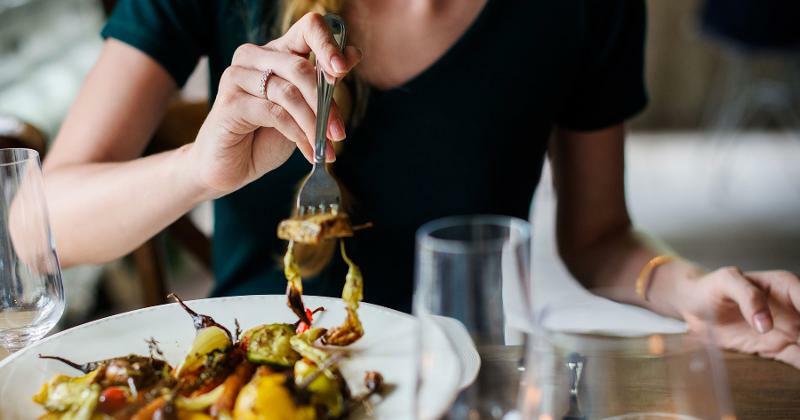 Technomic tracks these trends on a regular basis through its Independent Insights report, giving operators a heads up on what may be poised to filter down to mainstream menus. These four are ones to watch. 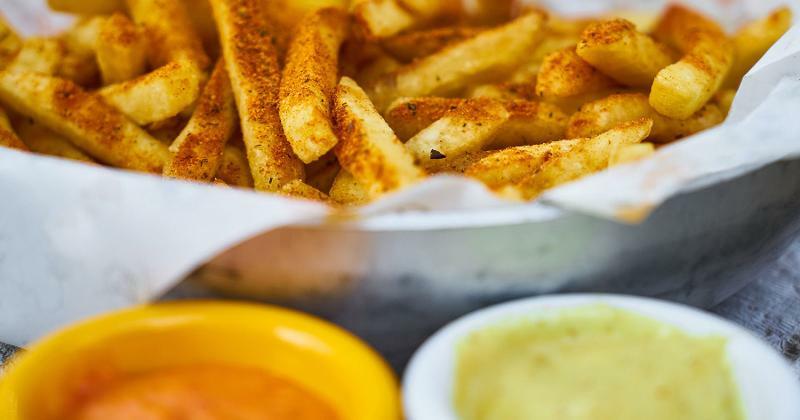 This oddly named condiment, a blend of mayonnaise and chili sauce, has its roots in Mississippi. Chefs across the U.S. are digging deeper into regional American cuisines, tapping lesser-known pockets of the country for culinary ideas. Comeback sauce is similar to remoulade or Russian dressing and is often used as a dipping sauce with fried foods. On the menu: The Freret Beer Room in New Orleans serves pan-fried chicken with pickle slaw and comeback sauce. Flatbreads in many shapes and forms are integral to India’s culinary legacy. As Indian cuisine continues to gain popularity stateside, more variations are emerging on menus. 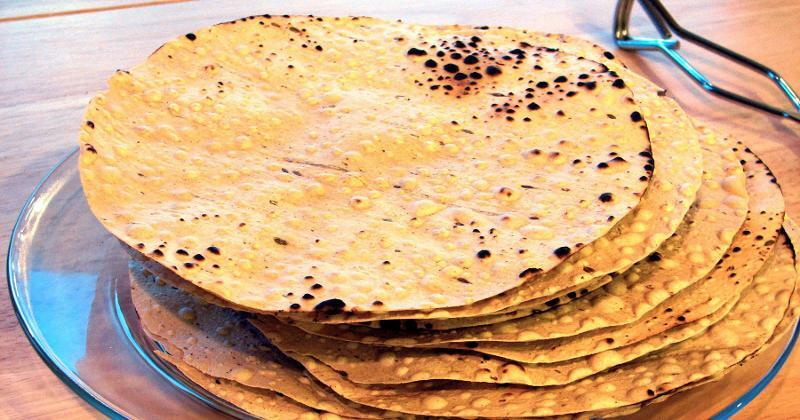 Papadum is a crispy, cracker-like flatbread that is being served as an appetizer, snack or side—sometimes with non-Indian preparations. On the menu: At The Loyal in New York City, the kitchen serves up avocado smash with papadum chips and serrano peppers—a Latin take on an Indian snack. 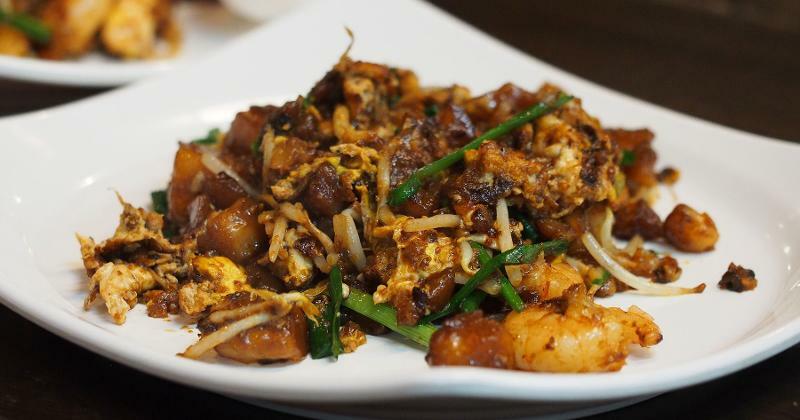 Technomic identified Asian island cuisine as a top trend in 2018, and Malaysian ingredients and dishes are now flavoring some independent menus. Malaysia’s culinary heritage has been influenced by China, Southeast Asia and ethnic groups that have long lived on the island. Dominant flavors in the cuisine include coconut, chili, lemongrass and lime leaves, often showing up in curries and rice dishes. On the menu: Nasi goring crab fried rice, a Malaysian-Chinese fried rice with crab and egg crepes, is a special at Brewery Bhavana in Raleigh, N.C. Tropical fruits are a favorite ingredient for tiki drinks, and bananas are the latest to join the lineup. 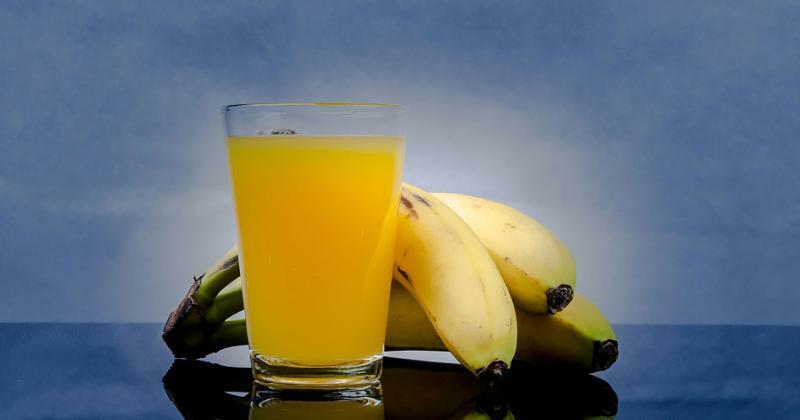 Mentions of banana increased in shots, martinis and daiquiris year over year, according to Technomic’s MenuMonitor. The fruit is not only blended into cocktails—some bartenders are also creating banana-flavored shrubs to add sour notes to signature drinks. On the menu: The Good God cocktail at Bastion in Nashville is shaken with Jamaican rum, lemon, banana and spices.